Having played all of the different styles in pubs, clubs and at festivals in the West Midlands and South West, the one style Paul really wanted to play was Country. 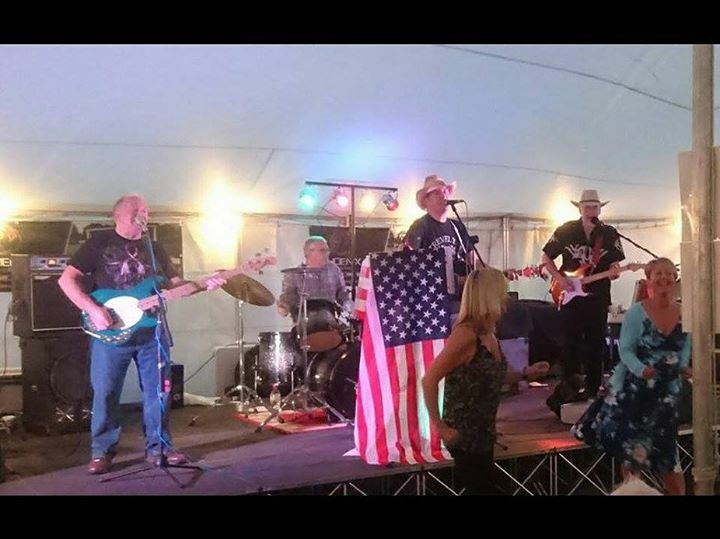 Paul saw a resurgence in the UK country scene, with visiting acts from the US like Kip Moore, Thomas Rhett and Mo Pitney being well received and decided to put together a kicking Country band. The aim is to take some of the older (Dwight Yoakam, Garth Brookes, Brooks and Dunn) songs and include them with the newer Country Rock sound made popular by artistes such as Jason Aldean, Eric Church and Chris Young. Paul was looking for seasoned, capable musicians who could deliver a fantastic live sound and show to appreciative audiences. Paul was joined by Mal and Les then a few months later Pete joined to complete the line-up. The guys have embraced the Country music and have an energy and great vibe when playing together. “You just know when something is right and from the first rehearsal there have been smiling faces and a togetherness”. 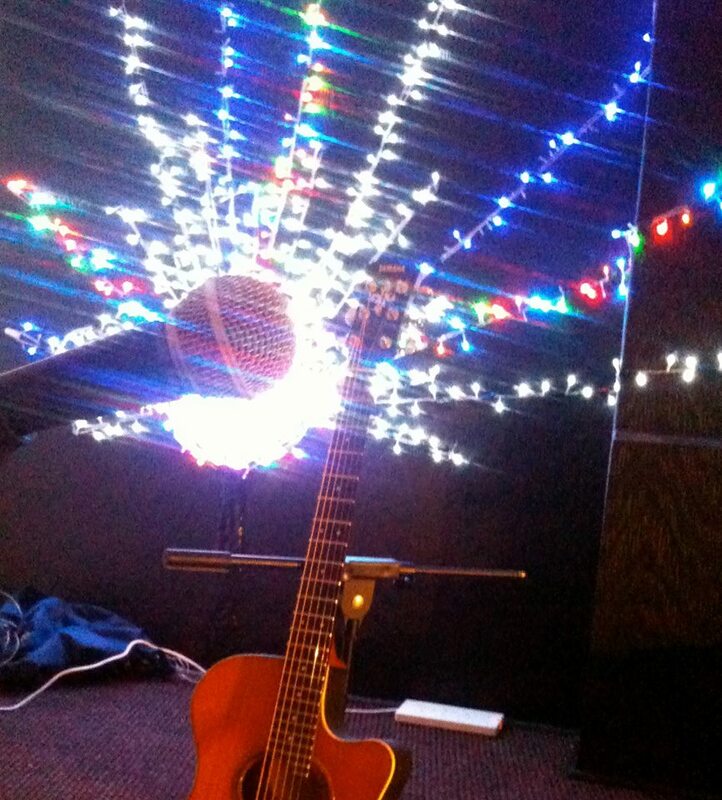 We cannot wait to bring the Six String Circus to the New Inn for their very first visit.